“An utterly absorbing account of one of history’s most momentous battles” (Forbes) that not only changed the Civil War but the future of all sea power—from acclaimed popular historian Richard Snow, who “writes with verve and a keen eye” (The New York Times Book Review). 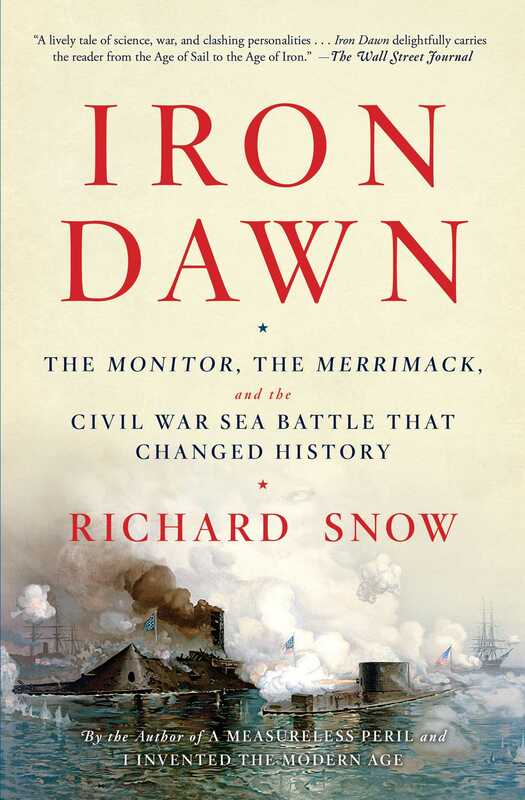 Richly illustrated with photos, maps, and engravings, Iron Dawn “renders all previous accounts of the encounter between the Monitor and the Merrimack as obsolete as wooden war ships” (The Dallas Morning News). Richard Snow brings to vivid life the tensions of the time in this “lively tale of science, war, and clashing personalities” (The Wall Street Journal). Richard Snow was born in New York City and he graduated with a B.A. from Columbia College. He worked at American Heritage magazine for nearly four decades and was its editor-in-chief for seventeen years. He is the author of several books, including two novels and a volume of poetry. Snow has served as a consultant for historical motion pictures—among them Glory—and has written for documentaries, including the Burns brothers’ Civil War, and Ric Burns’s PBS film Coney Island. 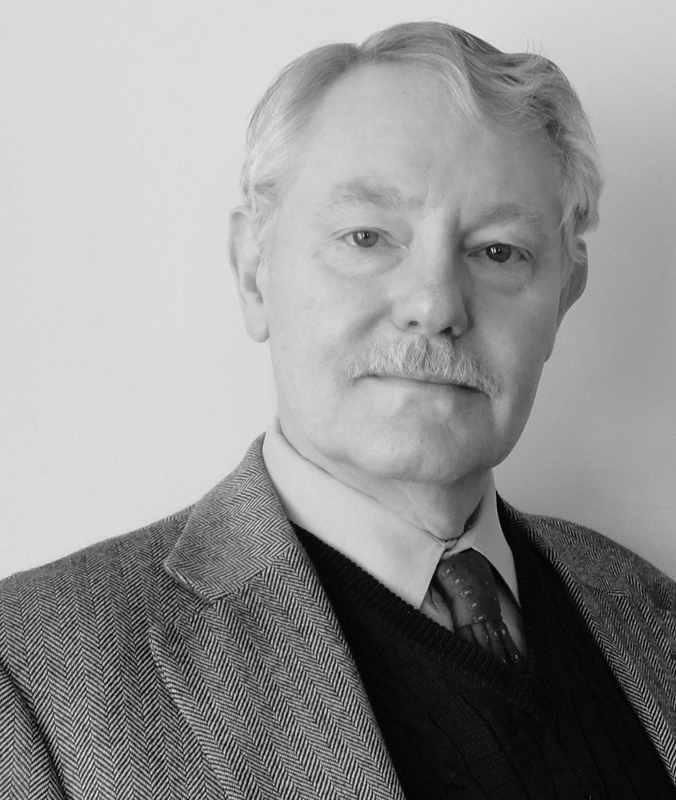 Most recently, he served as a consultant on Ken Burns’s World War II series, The War. "A lively tale of science, war and clashing personalities . . . The charm of Iron Dawn comes from its ability to paddle between the quirky, prosaic world of inventors and bureaucrats and the hell of combat afloat, where death’s scythe swings as swiftly as on land. By keeping a human heart beating inside the keel of two extraordinary machines, Iron Dawn delightfully carries the reader from the Age of Sail to the Age of Iron." "Everybody knows about the Monitor and the Merrimack, right? Well, actually, as it turns out, we don't. In Iron Dawn, Richard Snow opens up the vast, enthralling world of politics, war, technology, maritime history, and human drama that lies just back of that momentous battle. Snow is a terrific writer. I can't remember when I have had such sheer fun with a Civil War book." "Snow's energetic account encompasses issues large and small, including discussions of arms and armament; the origin of the word 'splinter'; the battle's inconclusive end; a Southern joke of the day ('Iron-plated?' 'Sir, our navy is barely contem-plated'); Lincoln's special interest in the Union's ironclad; the difference between shells and solid shot, the 'mystery' of the Merrimack's name; and the enthusiastic Monitor fever that swept the relieved, almost giddy North. A few notable naval battles changed the course of wars, even history, but the clash at Hampton Roads transformed the nature of warfare itself and offered a glimpse of the 'grim modernity' Snow vividly captures." "Achieves appealing immediacy....A thorough and enthusiastic treatment, Snow’s account will capture the naval-history and Civil War readership."